3D Hubs is the world’s largest network of 3D printers with 9000 machines in 110 countries. 3D printing machines usually retail at $1,500 each. Yet research shows that most machines sit idle 95% of the time. 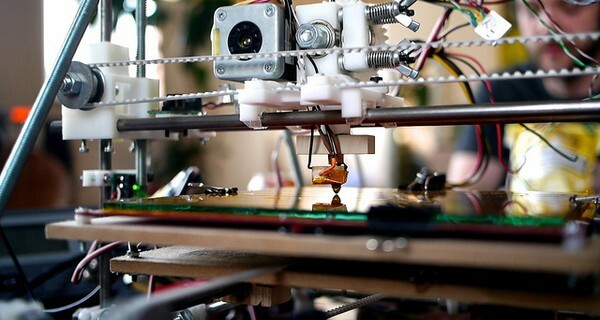 3D Hubs connects these machines with local makers who might want to print, putting this future technology within reach of average consumers for the first time. 3D Hub organisers want to do no less than smash global supply chains: ‘Imagine a world,’ they write, ‘that runs on local products [where] everyday commodities are made on a 3D printer owned by someone in your neighbourhood'. It's efficient too: the hub model offers a two-day delivery time for products, five times faster than industry standard. You type in your address and a map of local printers to rent appears. The average cost is $6 per item, plus 70 cents per square metre of material. A tie-up with Autodesk 123D gives users free access to design software. 3D Hubs performs automatic repairs on uploaded designs and collects a 15% commission on top of orders.